This month, British Columbia was chosen as one of five successful superclusters that will receive federal funding. Seen as a hub of Canadian invention, British Columbia's technology sector already generates $26 billion in annual revenue. With the support of federal government, ecosystems across Canada will flourish with innovation and economic growth, with a GDP growth of $15 billion over the next decade! We'd like to take this opportunity to thank the Canadian government for their support in helping companies like ours to build world-class intelligent technologies in areas like advanced dermoscopy across Canada that will impact the lives of millions around the world! MetaOptima is especially excited to be a part of such a valuable supercluster. As a digital health tech company, we strive to empower physicians and medical experts with advanced technologies for optimized care through our intelligent dermatology software, DermEngine. This smart skin analytics platform is designed to optimize workflows, provide clinical decision support tools, teledermatology services, total body photography, and organized patient management solutions. By providing these services to the community and those in need around the world, MetaOptima is continuing to have a meaningful impact for patients and medical professionals alike. Improving workflows, organization, and patient management allow for a greater level of care and support, which holds the power to potentially save lives. 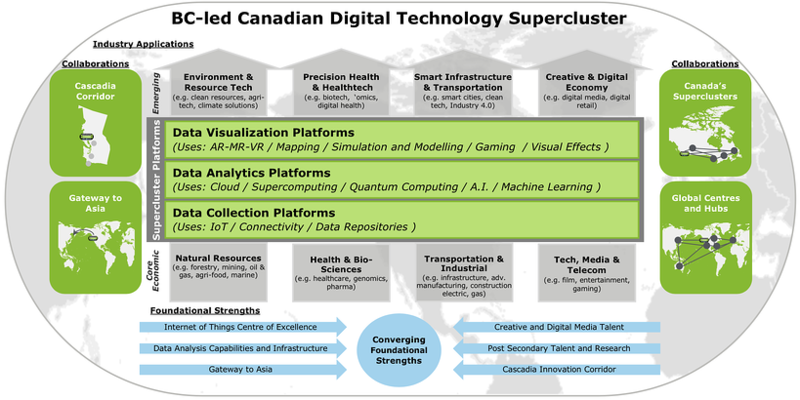 Although the digital technology supercluster was only officially announced February of 2018, it has already gathered a large amount of attention. Comprised of healthcare, telecommunication and computing companies, startups, universities, and researchers alike, these industries are joining forces to find smart and innovative solutions to worldwide challenges. Although just the beginning it is clear that BC's very own supercluster will have a substantially positive impact on the continued growth of the province, country, and world. Want to see how MetaOptima's technologies are advancing the digital healthcare industry? 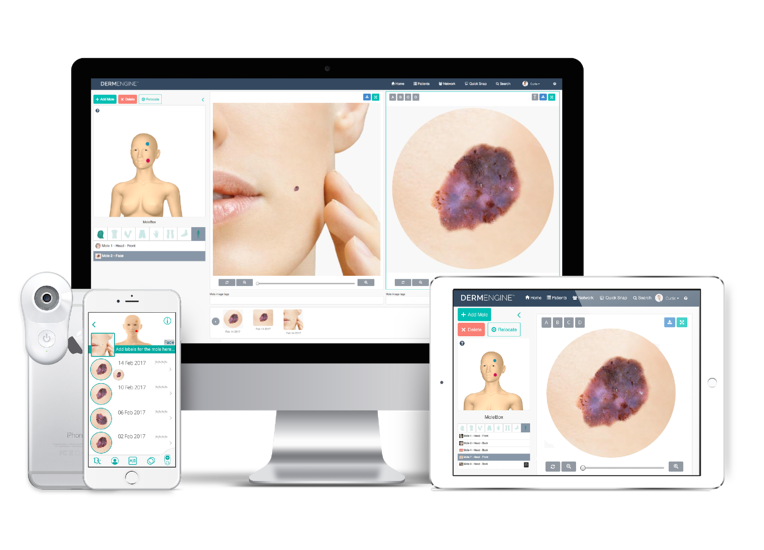 Try DermEngine (our intelligent dermatology software) free for 30 days.